NBA 2K17 highlights the single player experience with MyCareer mode. A new addition called Orange Juice brings the game one step closer to a role playing adventure. This new mode does not emphasize only the story telling but also adds a new gameplay element. Orange Juice is a pivotal part of NBA 2K17 single player mode. This feature shows the relationship dynamic between the character played by the user and Justice Young. They are more than team mates, they are also friends. They develop a friendship on and off the court so they will be known as Orange Juice. This is a nickname for the duo but it's also an important part of the gameplay because it transforms an NPC into a playable character. MyCareer is a decision driven mode. How the user decides to interact with NPCs will impact MyPlayer's basketball career. MyPlayer and Young train together and interact as friends off the court. This interaction will unlock the Orange Juice feature. Players are provided with a way to use dual controls and play basketball games with both characters. Controlling Justice Young on the court is the last stage of Orange Juice. In the beginning, players can guide him by telling him when to take a shot or what move to make. When Orange Juice is fully unlocked, players will be given the option to take over the AI controlling Justice Young and play with him during matches. Players have access to different actions depending on who's holding the ball. When MyPlayer is in control of the ball, he can perform an alley-oop, pass and shoot or pass and hold. When Justice has the ball, players can attack the basket, protect and isolate. There's also a control that allows players to switch character. What happens during the matches, is also reflected in the after game conversations and interactions between the two basketball players. One nice thing about this new NBA 2K17 addition is that is not forced on the players. If users don't wish to try the Orange Juice dual system, they simply don't have to. They can just play with MyPlayer leaving Justice Young in the computer's hands. What do you think of NBA 2K17 Orange Juice? Be free let us know if you have any idea about this and want to know much about NBA 2k games. 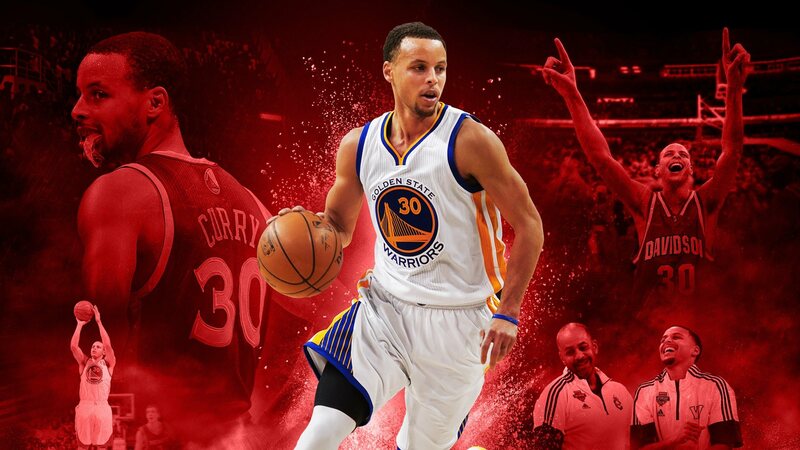 Buy NBA 2K17 MT for Xbox one, ps4 and pc cheap from us and enjoy the fastest delivery.